If you have flown from or picked someone up at PTI over the past several months, you may have noticed that there is a lot going on around the airport right now. 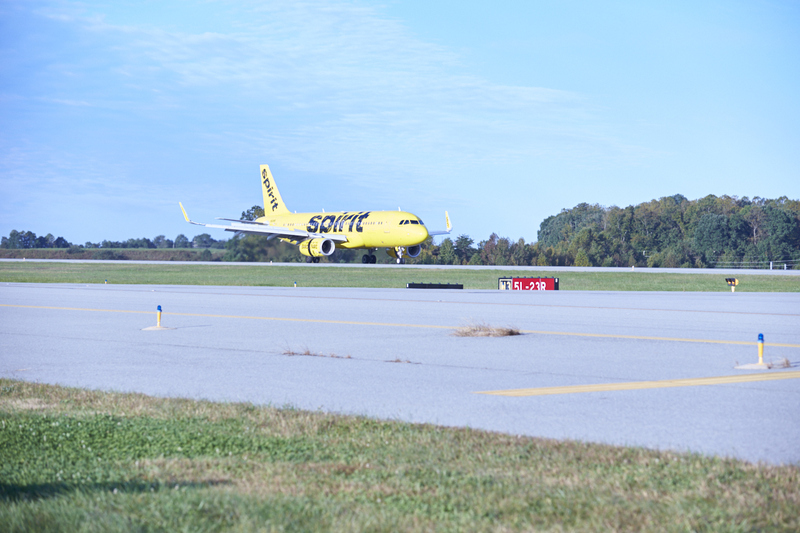 As the Piedmont Triad Airport Authority, we have the responsibility to ensure that our airport is as safe and passenger-friendly as possible. In order to deliver on that promise, we must continuously improve our terminal, parking facilities, roadways and the airfield. There are three major construction projects that are currently happening at PTI. While efforts are being made to ensure that disruptions are minimal, we do want our passengers and members of our community to know what is going on so that they can be prepared to travel or pick someone up from the airport. The first project is a renovation of our parking deck. 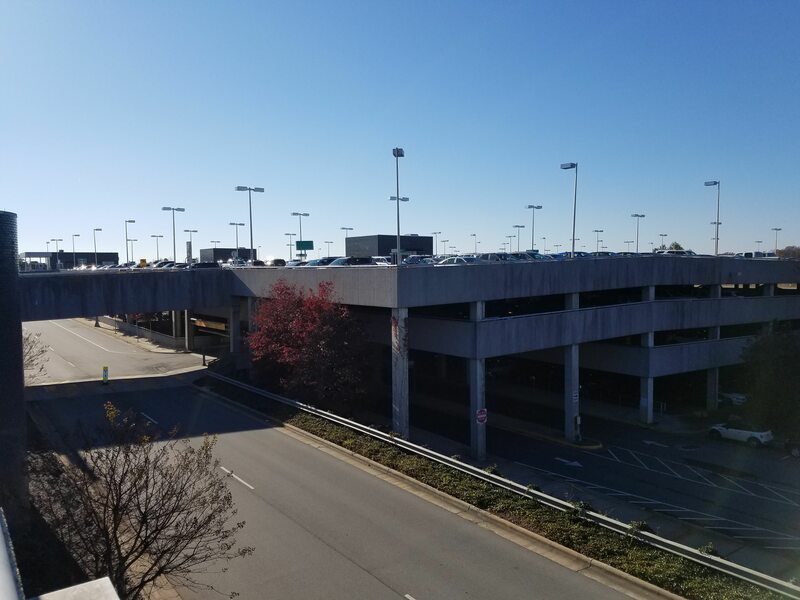 Our multilevel parking garage features 2,000 parking spaces and is located directly across from the terminal building. As our parking deck ages, it is important for the Authority to keep up with maintaining this structure. Currently, repairs are being made on the deck’s pavement and support components to ensure that it remains usable for many years to come. You may notice that the top-level entrance to the deck may be closed for construction at some times. The estimated date for the completion of the parking deck construction for 2018 is Monday, November 19. However, construction will resume in spring 2019. Another major construction project involves maintenance on one of our runways, which is identified as Runway 5R/23L. This runway is typically considered to be our primary runway. When open, a majority of our traffic uses Runway 5R/23, and it is the runway that can easily be seen from windows located in our pre-security observation room and the gate areas. This runway has been under construction throughout summer and fall 2018. This construction has resulted in a closure, and most of our takeoffs and landings have been occurring on Runway 5L/23R, our newer runway. As one might guess, runways go through intense wear and tear from continual use by very heavy aircraft. In order to ensure safe landings and takeoffs, our runways need to be repaved every 15 to 20 years. 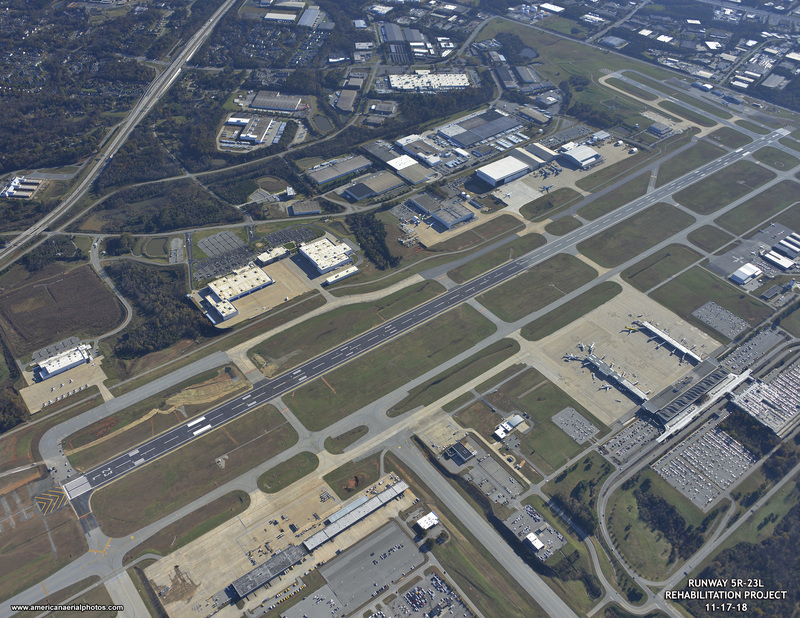 The Runway 5R/23L Rehabilitation Project will be completed in stages, similar to the parking deck construction. Work on the first 4,700 feet of the runway is being completed now. The 2018 portion of the project is in its final stages and 5R/23L is expected to have 24hour operations within the next few weeks. However, the project will resume in May 2019 with phase 2 of this essential runway rehabilitation. Be on the lookout for updates and changes related to airport construction throughout the year on our Facebook and Twitter pages (@FlyFromPTI).